Florida State has landed some major talent from IMG Academy in recent years. The Seminoles signed Deondre Francois in 2015. Ricky Aguayo and Shavar Manuel, who failed to qualify, in 2016. And Joshua Kaindoh as well as Tre’ McKitty in 2017. Now, FSU could be primed to acquire even more high-level players from the prestigious prep school over the following seasons. Florida State announced earlier Friday that they’ve come to a multi-year agreement with IMG Academy to host a portion of their preseason practices there. This will give the elite talent at IMG, which typically isn’t native to Florida, a chance to see the `Noles in action. Though Willie Taggart failed to land a prospect from IMG in the class of 2018, the Bradenton native has already narrowed his focus to some elite players at the Academy in 2019. FSU already has four-star offensive guard Dontae Lucas and four-star outside linebacker Jaleel McRae committed. 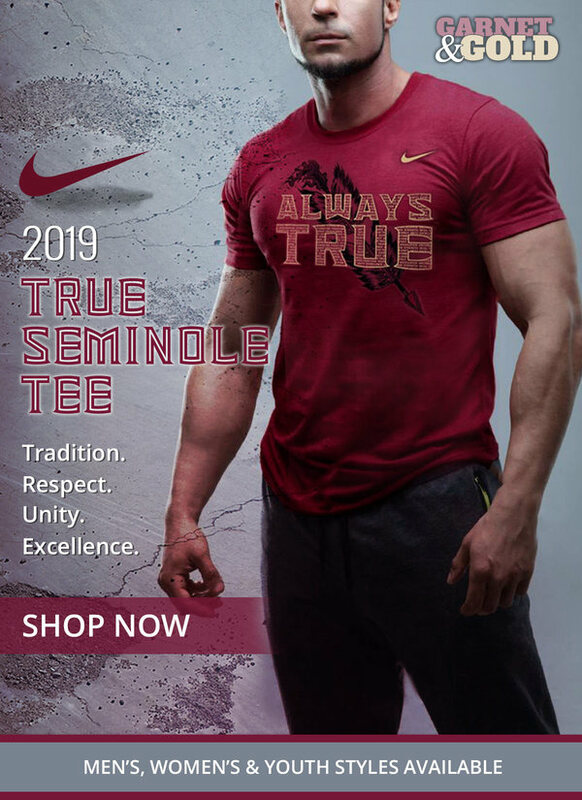 The `Noles are also in the running for five-star offensive tackle Evan Neal, five-star running back Trey Sanders, and four-star offensive guard Deyavie Hammond in the 2019 cycle. The Seminoles are scheduled to leave for Bradenton on Sunday. They’ll practice at IMG Academy from August 13-16. Taggart continues to have a unique viewpoint on the recruiting trail and for building this team. 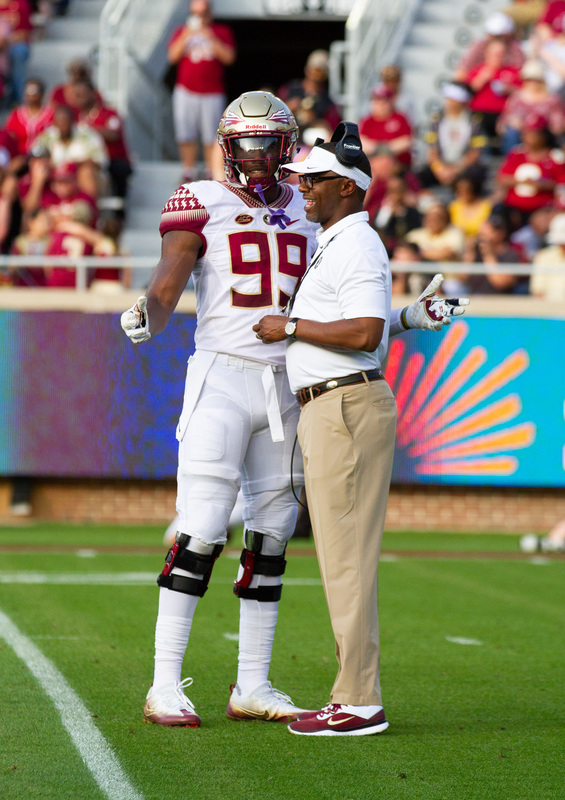 He’ll be able to see how his team performs in a new environment while also potentially having elite prospects get to see the Seminoles practice. This move was essentially a no-brainer for FSU. It could end up paying off huge dividends down the road.